When you contribute to Embry-Riddle's College of Security and Intelligence (CSI), you are investing in the future security and prosperity of our country and its interests. 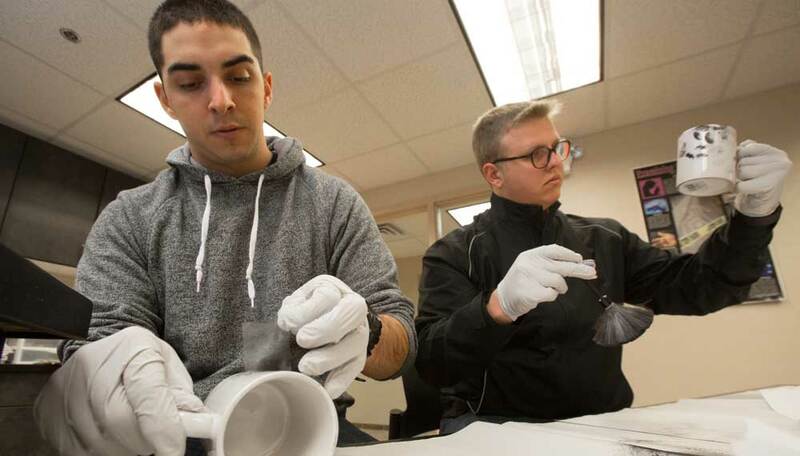 With your support, CSI—as the nation’s first and only comprehensive degree-granting program of its kind in the United States — will create future generations of security, intelligence and law enforcement leaders who will help define, craft, enforce and defend laws and policies designed to protect our freedoms and ensure liberty and justice for all. Currently, Embry-Riddle has few scholarships dedicated specifically to the security and intelligence programs—and that must change. By providing prestigious, substantial scholarships and fellowships in our two signature programs (Global Security and Intelligence and Cyber Intelligence and Security), we will attract the best and brightest and ensure a brighter future for the security of our nation. With its goal to be a leading provider of future security and intelligence professionals, CSI must continue to recruit and hire leading faculty to meet the changing educational, training and research needs facing our nation and our allies. Your support for professorships, chairs, or general faculty support will help us recruit the best professors and researchers for our classrooms and labs. As challenges to our nation’s safety and security continuously evolve, we must respond by developing and implementing innovative and proactive strategies and tactics to combat the ever-present threats to our nation’s welfare. 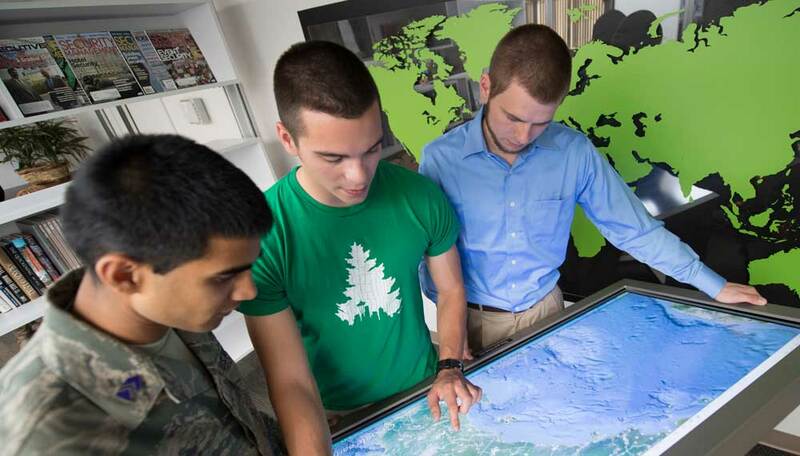 CSI is the “strategic center” of Embry-Riddle's commitment to this challenge. CSI seeks to establish centers of excellence in key focus areas that will not only train future security and intelligence professionals, but also create new knowledge through innovative research that we can apply to real-world global security and intelligence challenges.